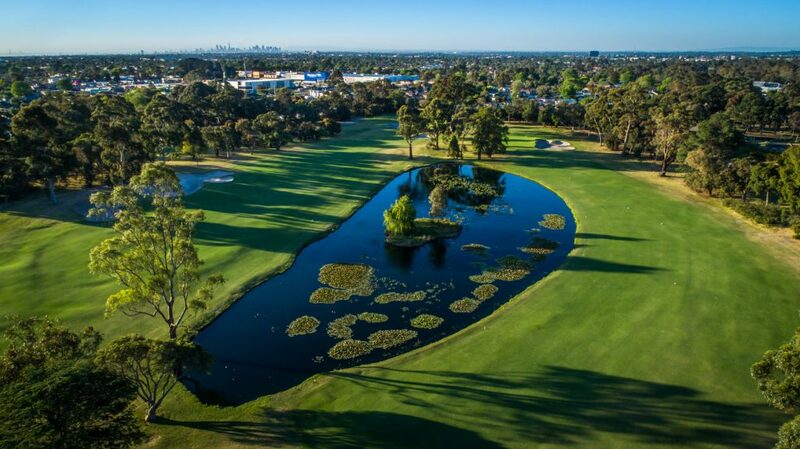 Commonwealth Golf Club is a private golf club where play is primarily restricted to members, however green fee play is available for Interstate and International guests. Please contact our Golf Manager Ben Davey on (03) 9575 0444 or by email on ben@commonwealthgolf.com.au to request a tee time. All players will need to furnish us with a letter of introduction from their home club. Members of golf clubs within Australia who hold a Golf Link number will receive a 20% discount. Additionally, reciprocal club members may contact Commonwealth at any time to make arrangements for reciprocal member play.